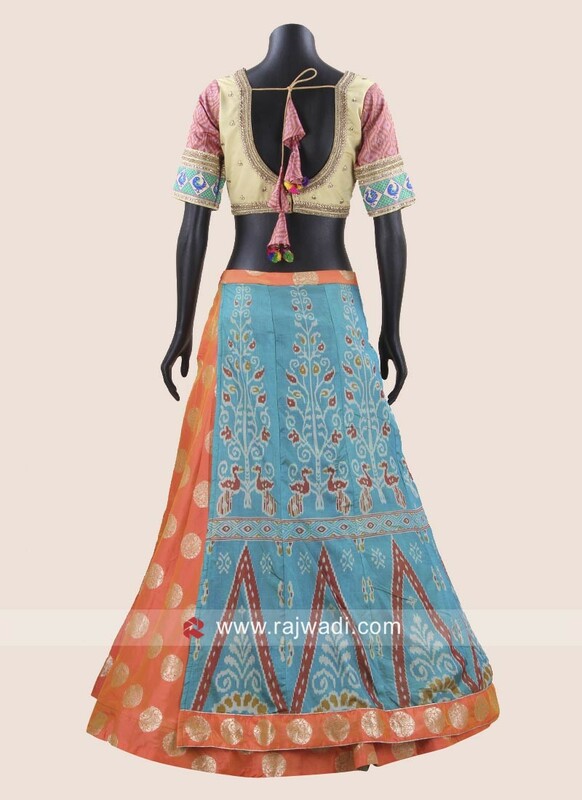 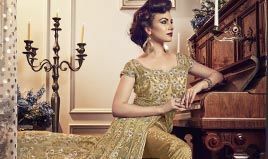 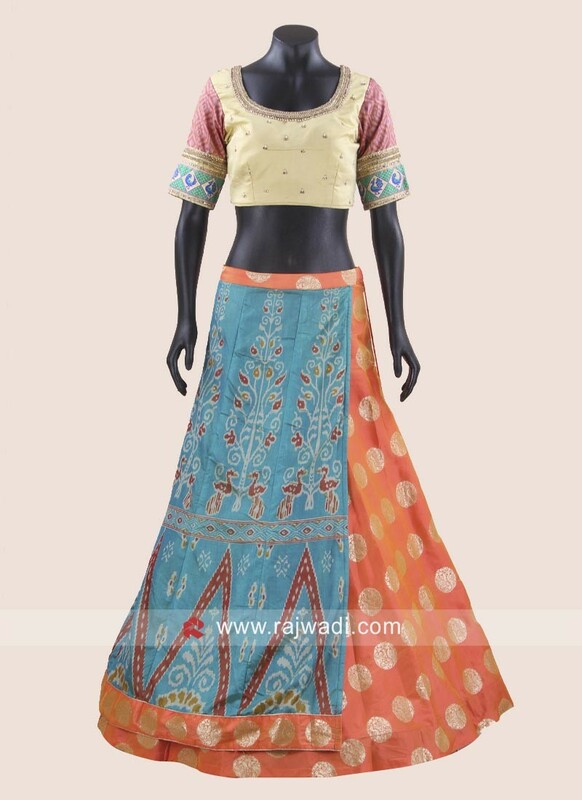 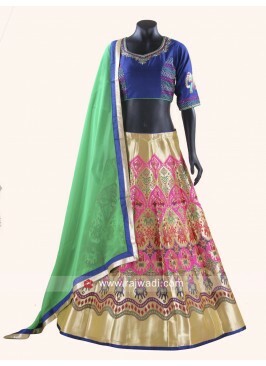 Brocade and Chanderi Silk Lehenga with Art Raw Silk embroidered Choli and printed dupatta to complete the look. 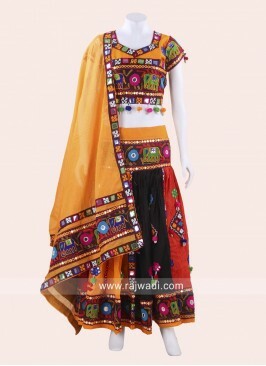 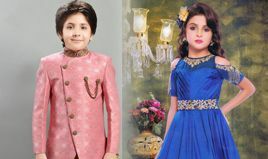 This readymade printed suit is perfect for Navratri occasion. 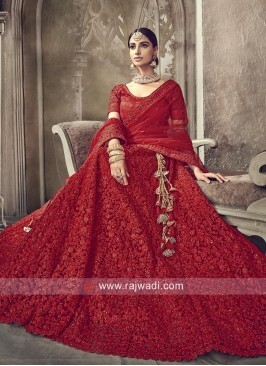 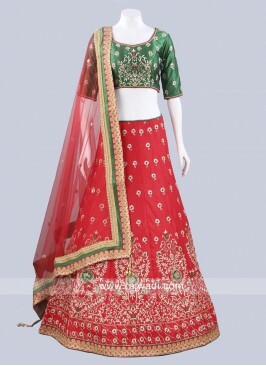 Bridal Red Net Lehenga Ch.. 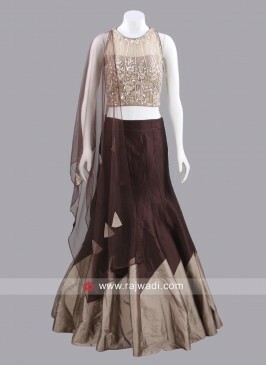 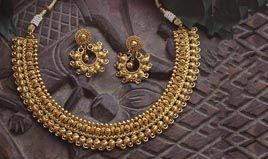 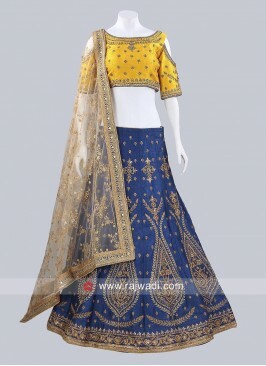 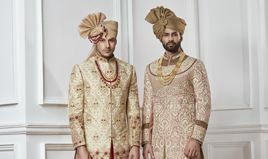 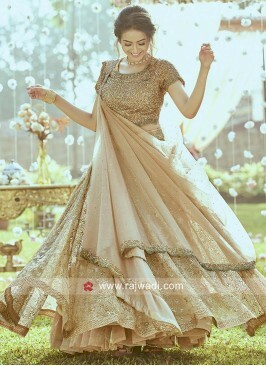 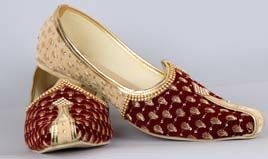 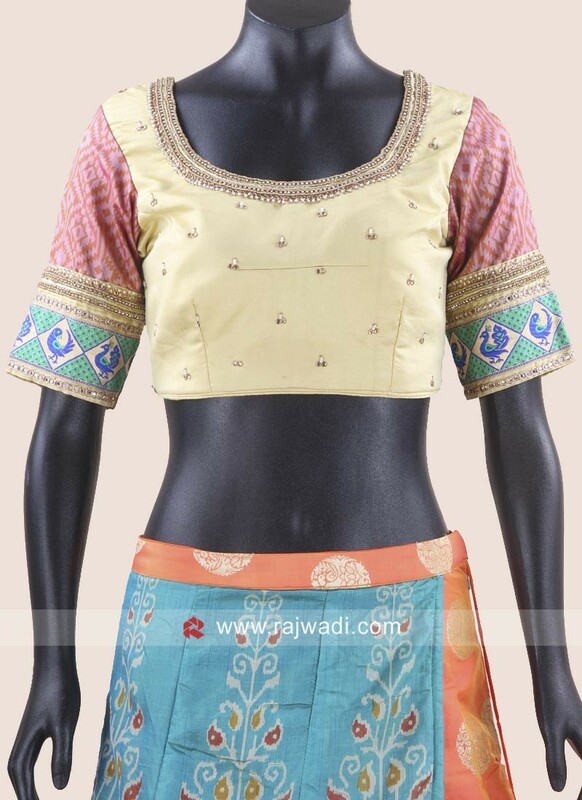 Raw Silk Bridal Choli Sui..